Our pediatrician blesses my kids with decades of experience and friendly, grandfatherly care. When the kids sneeze in his presence he says with flourishing gestures in several languages, “God bless you!” All of a sudden seeing the doctor isn’t so scary. The doctor’s comment was a good reminder to me it’s worth getting a check-up on my own maternal anxiety. In a lot of ways, anxiety does behave like a disease. Where the truth is suppressed and you’re lacking spiritual nourishment, anxiety can wreak havoc in your heart. Sometimes all it takes is glancing at a newspaper headline for anxiety to drive your heart to the edge and incite you to take a leap of unbelief without looking back. A friend confessed to me that one night she was so worried about her baby’s teething pain that her anxious thoughts multiplied until she laid awake for hours after the child had drifted off to sleep, horrified by the thought that one day she may have to attend her child’s funeral. Maternal anxiety is no laughing matter. Every mom knows that our world is rife with danger, evil, and death. So we scan the shelf of options for an antidote. Personally, when I’m hit with a case of maternal anxiety I’m tempted to dull my anxious thoughts with distraction. When another friend is anxious she wants to go on a quest for omniscience to control the outcome through research. Other remedies like eating, spending money, and turning into an angry Momzilla promise an easy fix. The barrage of anxiety-inducing situations and thoughts is unremitting. Dangerous fear mongering builds up like plaque in an artery, further restricting the circulation of life-giving truth. Anxious thoughts multiply like bacteria in a petri dish. “Worrying is just part of being a mom,” is not a cute job description to stencil over your kitchen doorway. 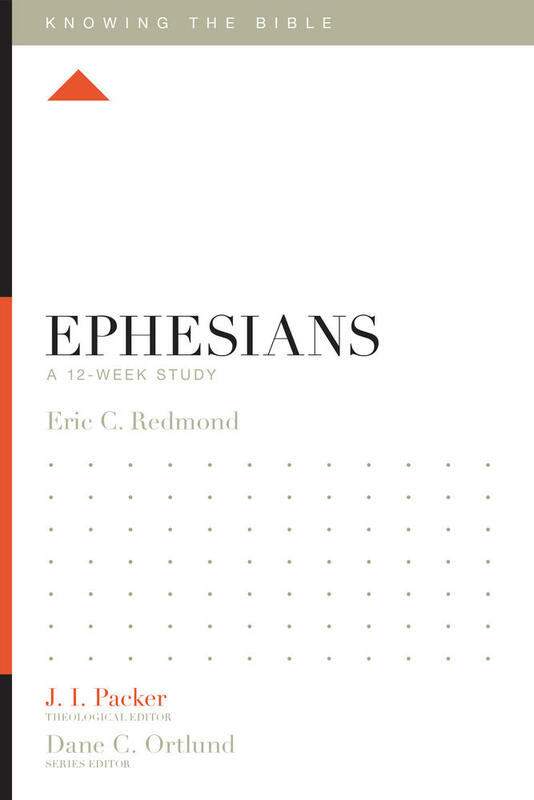 It is an anti-gospel. And we must preach the gospel to ourselves day-in and day-out to combat that lie. We must fight to remember that Christ died and rose again so that the worst thing imaginable—eternal separation from God—would never be reality for those whose hope is in him. We must fight to remember that Christ died and rose again so that the worst thing imaginable—eternal separation from God—would never be reality for those whose hope is in him. 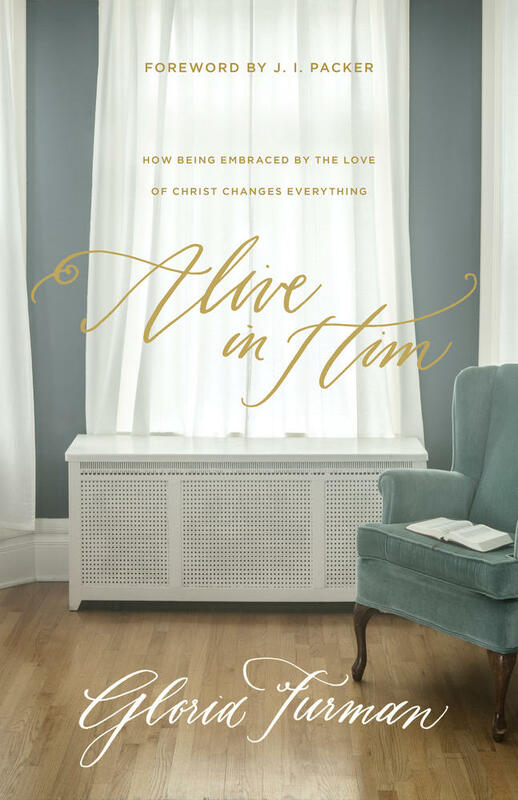 When we remember that we have been rescued from a fate worse than death and we are always running headlong into future grace, maternal anxiety gets put in its place. Even though situations arise where anxiety seems like the only available option because you can’t understand what God is doing, by faith you can believe that he is always acting in accordance with his redeeming love. The worries that lurch your heart back and forth like a rocking chair lose their momentum in the face of this wondrous truth. In Christ, a mother’s heart can rest. “In peace I will both lie down and sleep, for you alone, O LORD, make me dwell in safety” (Psalm 4:8). Anxiety can go viral in a community, but so can gospel-saturated hope. 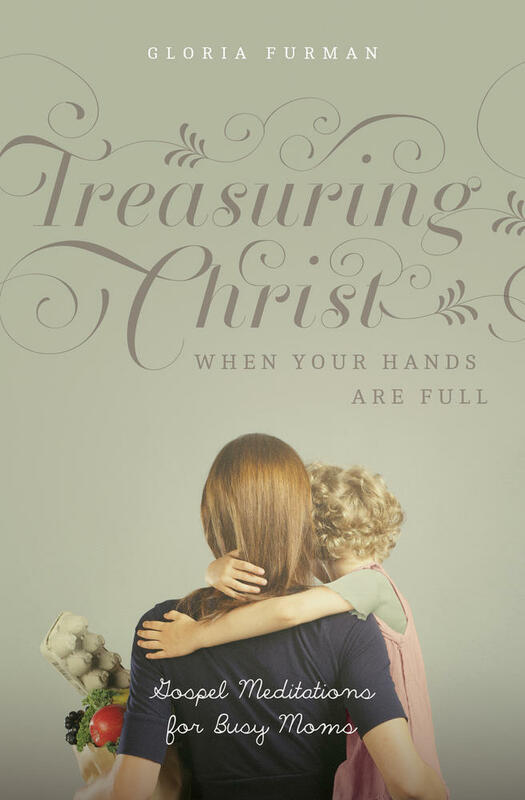 Christ is exalted as moms point other moms to the gospel. As moms, we can remind each other of the hope we have in Christ and we can use the gifts God has given us to build up the body of Christ. 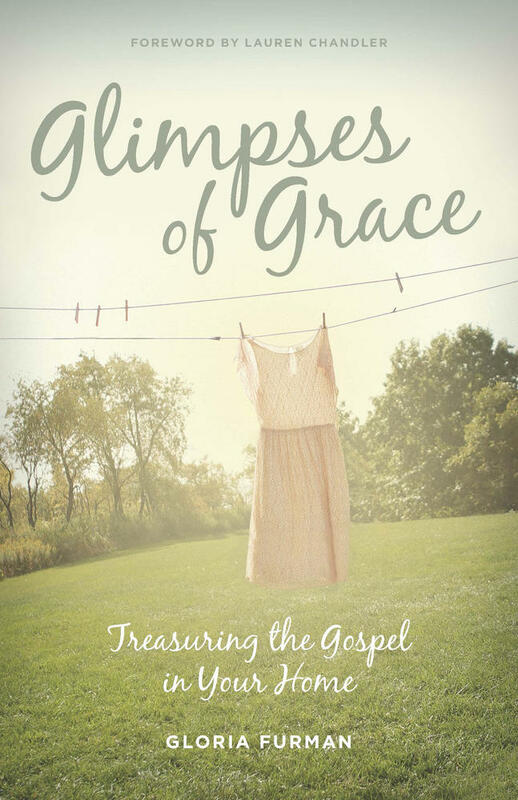 We can hold out God’s Word to our sisters who are weakened by anxiety and anemic for truth. Motherhood is a gift from God, but sometimes it can be overwhelming. 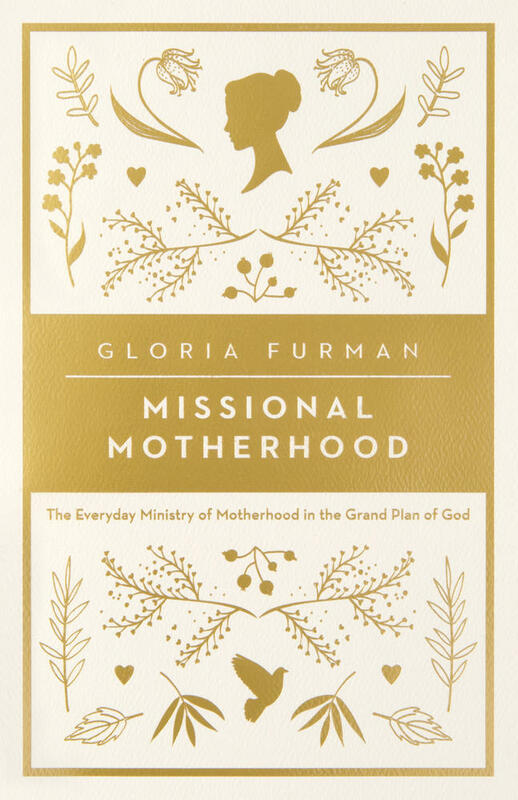 Reorienting exhausted moms to the soul-satisfying grace of God, Gloria Furman helps readers learn to treasure Christ in the mundane moments of life. I’ve been the beneficiary of this kind of nurturing. This morning a friend asked me over the phone, “How is your heart?” When I rehearsed my To-Worry-About List and concluded with the finale, “And I just don’t see how this week is going to come together,” she paraphrased 1 Peter 5:7: “Gloria, cast your cares on the Lord because he cares for you.” Then she told me to text her a list of things she could pick up at the store for me on her way over for a visit later in the week. A day is coming when we will all be raised together to life everlasting in the new heavens and the new earth. Until then, we get to live out our identities as new creations in Christ and encourage one another to walk by faith. All of the uncertainties in this life serve to point us to this great certainty: because of Christ we can rejoice in hope, and there is no place for anxiety in the city that is to come.